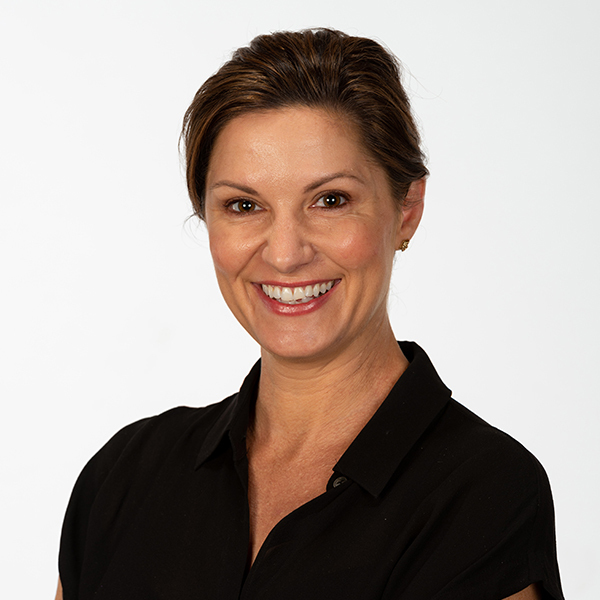 After forging a successful career that began when she was instrumental to the opening of one of the Hills Districts first boutique firms in 1997, Carly then joined one of Australia’s largest real estate investment groups at their office in Pitt Street Sydney. Taking time aside to have a family, which is her pride and joy. Carly spends her spare time with her three wonderful children where they reside in New Lambton Heights. The children are all attending our outstanding local schools and we all enjoy many different sporting activities and lifestyle attractions that the area offers. Carly has a strong commitment to stress free sales and is able to provide informed, educated advice at all times. She has a remarkable ability to adapt to any situation and offer the best solutions to achieve the best possible outcomes for her clients. Carly genuinely loves to see clients well looked after and most importantly happy!